Elisabeth Gidengil is the Hiram Mills Professor at McGill University in the Department of Political Science. Her research focus is political engagement, voting behaviour, and public opinion. 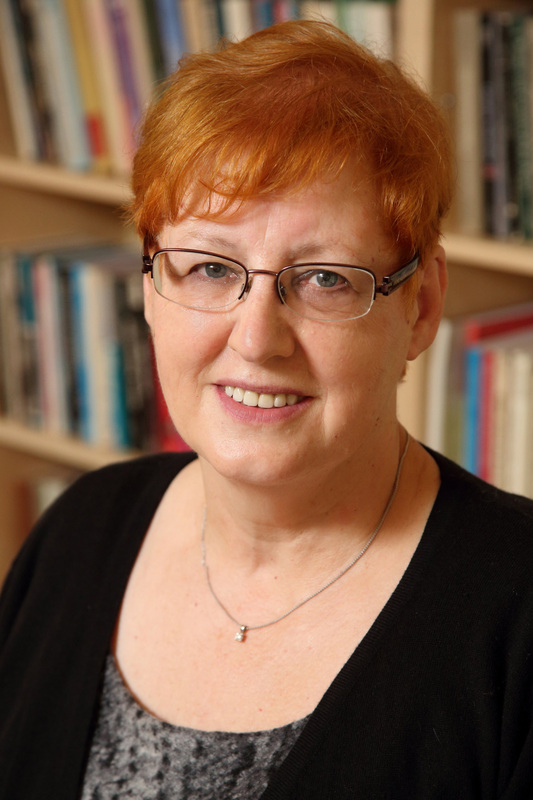 Primarily using surveys and media content analysis, Professor Gidengil's work examines issues of diversity, gender, immigration, and citizenship. She is also currently carrying out research on the impact of public policy on citizen engagement. Joshua is broadly interested in political behaviour, public opinion, and political psychology. His current research focuses on examining when voters decide who to vote for, and how the timing of that decision may be influenced by election campaigns, the media, and prior political beliefs. Do Polls Influence the Vote? What do women really know? What Do Women Know About Government Services and Benefits? The Political Resocialization of Immigrants: Resistance or Lifelong Learning? Election campaigns as Information Campaigns: Who Learns What and Does it Matter? Do Women and Men Respond Differently to Negative News? Which Matters More in the Electoral Success of Islamist (Successor) Parties: Religion or Performance? Perceptions and Performance: How Do MPs Shape Up?